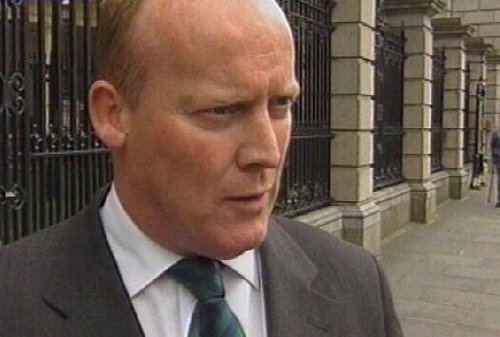 The Socialist Party TD, Joe Higgins, has said that the Minister of State at the Department of Foreign Affairs, Conor Lenihan, should resign his post if he was referring to the Turkish GAMA Construction workers as kebabs. 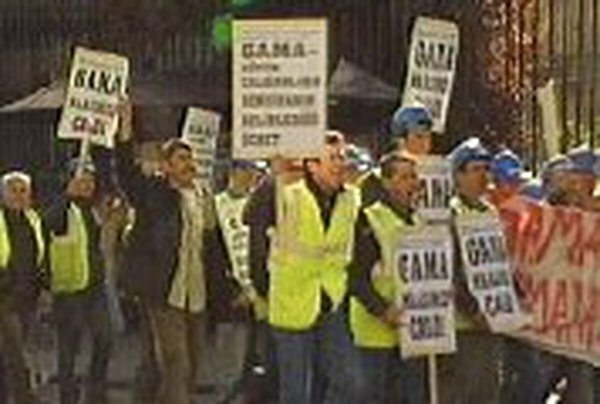 Mr Higgins was speaking on RTÉ's News At One in response to comments made by Mr Lenihan in the Dáil this morning in which he urged Mr Higgins, who has campaigned on behalf of the Turkish GAMA workers, to ‘stick with the kebabs’. Mr Lenihan's comment came as Mr Higgins questioned the Taoiseach, Bertie Ahern, during Leaders' Questions about the future ownership of Aer Lingus. Mr Higgins condemned the comment as ‘snide’, and said it ill behoved the minister to make comments in such a way. Earlier this afternoon, Mr Lenihan returned to the Dáil to say he regretted the remarks, and apologised sincerely if any offence had been caused or taken. The Minister for Foreign Affairs, Dermot Ahern has said he does not think Conor Lenihan needs to re-evaluate his position as a junior minister following his controversial remarks earlier today. Speaking in Dublin tonight, Minister Ahern said Conor Lenihan was contrite and as far as he was concerned that was the end of the matter.